Hard Money could be exactly what you're looking for! California San Diego, Los Angeles. Need private money loans? 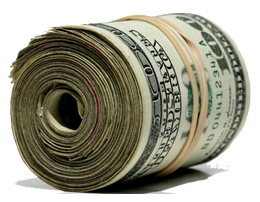 Contact Los Angeles Private Money Loans. We have a 6 unit apartment building in Chula Vista, South San Diego County. The value of the building is about $850,000. The first trust deed is for $400,000 and pays 9.25% for 2 years. I have a video of the building and property. If you email me I can send it to to you. Many investors love to invest in apartment trust deeds. If the borrower defaults, they can take the property back at quite a discount. While in theory this is attractive, in a stable or upward market, the borrower hardly ever defaults because there is too much equity in the property. I recently did a Los Angeles private money loan with an LTV of 25%. Usually the lower the LTV, the less return investors get on their trust deed. Many investors will sacrifice really high interest for safety. That makes sense. If a borrower has decent credit, low LTV, he/she deserves to get better rates. A few years ago around 2010, San Diego first trust deeds were going for around 12%. Now they are in the 9.5 to 11.5% range. It also depends whether it’s a first trust deed or a second trust deed. One thing we have going for us is that more than likely, we won’t leave you at the alter like a jilted bride. We loan on the purchase price. Loaning on the After Repair Value looks attractive until the private money lender makes an excuse at the last minute on why they cannot do your loan. Shop around and see what feels good to you. This entry was posted in news & info by hardmoney. Bookmark the permalink. We are able to provide loan on second deed .We have decades of experience in trust deed investments and hard money lending. Loan against Real estate in California. 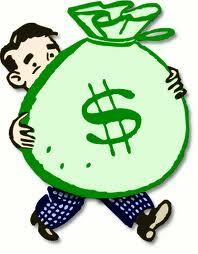 San Diego Hard Money provides is best real estate community for business loan. We have been a part of the local real estate community for over 25 years now and cover the San Diego, Orange County and Los Angeles area. 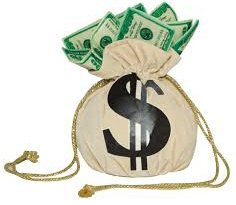 A Los Angeles private money loan is solution for all businessman. Feel to contact us. Los Angeles private money loans! Do you need a private money loan anywhere in San Diego, Los Angeles or Orange Counties to cover operating costs, working capital or anything else for a real estate project ? California hard money loan for further details.